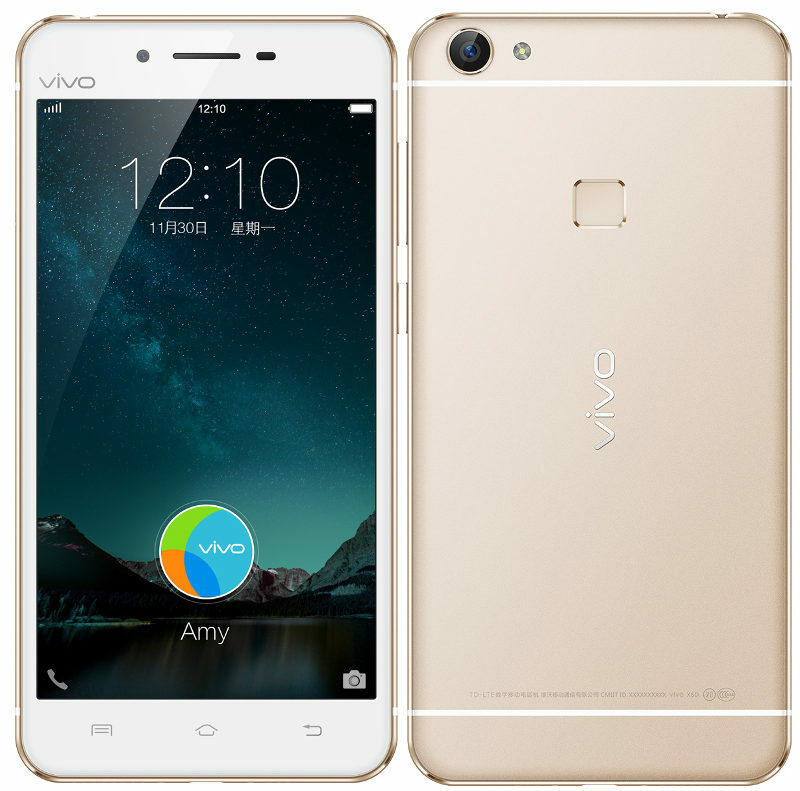 Along with Vivo X6, Vivo Mobile also launches larger Vivo X6 Plus smartphone in China. Update on December 1: The Vivo X6 Plus is now official. 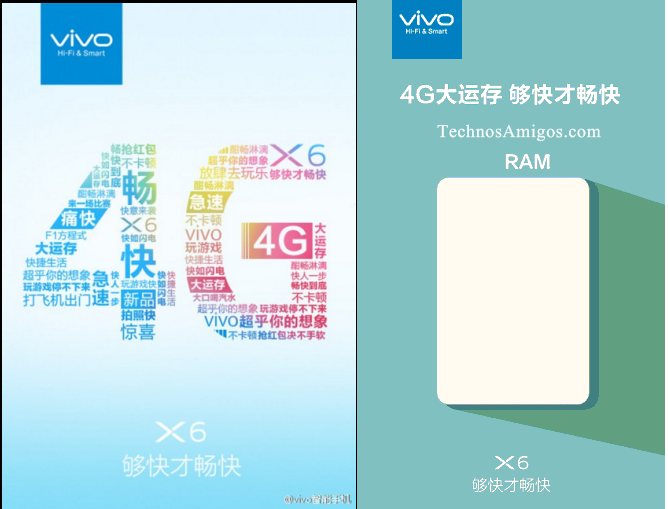 On 15 November 2015, TENAA the telecom regulatory authority in China certified Vivo X6 but that’s not only the phone that Vivo Mobile Communication Co., Ltd is gearing for as we also have X6 Plus in the sight as well. And as anticipated the Vivo X6 Plus is now official. According to internal document leaked on Cnbeta confirms that along with Vivo X6, company will also launch Vivo X6Plus as well on December 6, 2015. 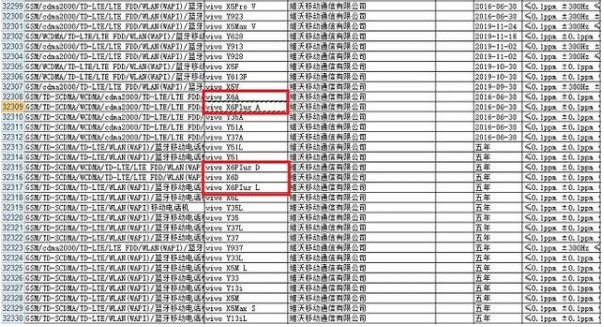 According to the leak document there is mysterious Vivo X6 Plus A, X6 Plus D and X6 Plus L alongside with Vivo X6 A, Vivo X6 D and Vivo X6 L. The Vivo X6A and X6 Plus A corresponds to GSM / TD-SCDMA, / WCDMA / CDMA2000 / TD-LTE / LTE-FDD, X6 Plus D and X6D corresponds to GSM / TD-SCDMA / WCDMA / TD-LTE / LTE-FDD / WLAN[WAPI] while X6L and X6Plus L corresponds to GSM / TD-SCDMA / WCDMA / TD-LTE / WLAN[WAPI] band of frequencies. It’s hardly likely to see any difference in hardware part between X6 and X6 Plus except the display. The Vivo X6 Plus will be adopting 5.7 inch 1920 x 1080 full HD Super AMOLED display and will be powered with Mediatek MT6752 Octa Core SoC clocked at 1.7 Ghz. It will be coupled with 4 Gigs of RAM, 64 GB on-board storage, 13 mega pixel Sony IMX300 sensor rear camera, 8 mega pixel for selfies on front along with latest Hi-Fi system. It will be competing with likes of Millet 5, Huawei Mate 8 and Oppo R7 Plus. Just like X6, the Vivo X6 Plus will be adopting ultra-narrow frame design and fingerprint identification module resting underneath the back camera. The fingerprint sensor will be used to unlock your smartphone, make mobile payments and self-timer for photos. Just like X6, the X6 Plus is available in Gold, Silver and Rose Gold colors. It will be available via China Unicom in China at a price of 2998 RMB which is US $468. The standard version is costing 3198 RMB which is $ 500 in USA. You can pre-order it from China on 15 December and the sale will go on from 21st December.